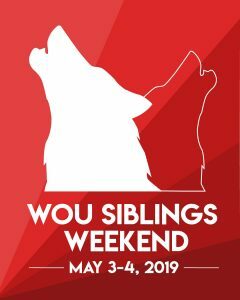 We are inviting the younger siblings (grades 6-12) of current WOU students to join us for a fun-filled weekend on campus! Siblings Weekend 2019 is May 3-4, 2019. Registration is now open and will close on April 29th.